In a way that overturns the world's assumptions. 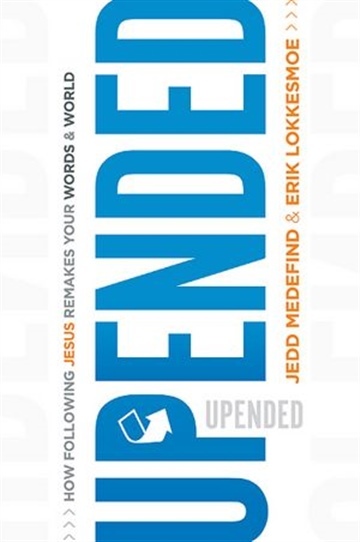 Upended invites the follower of Jesus to become an apprentice to Jesus, particularly in the choices that shape our lives most: how we communicate and connect. Join this exhilarating exploration of the often overlooked, often oversimplified character of Jesus and His unparalleled way of communicating. Study, echo, and embrace the ways of the Master. Your life will inevitably be upended. Not always how you’d imagined, but certainly for the better. Much better.